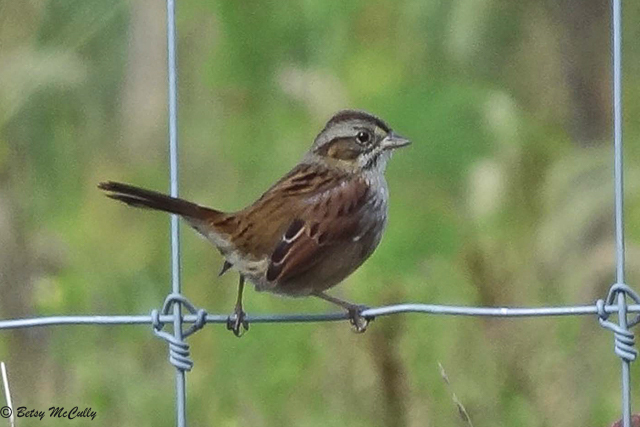 Swamp Sparrow (Melospiza georgiana). Marshes. Year-round.